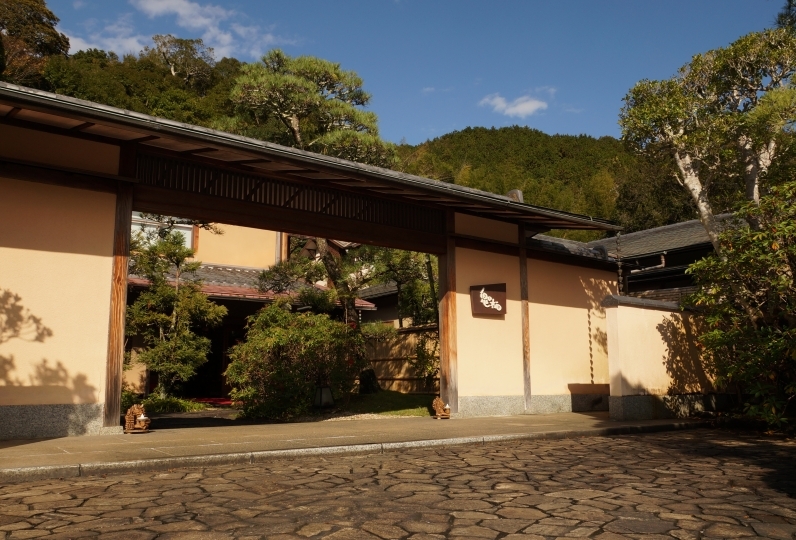 Sagasawakan is a rustic mountain inn nestled in the woods facing Kanogawa River that runs by the inn. Enjoy the luxury of being in such a beautiful setting. The hot spring bath has free flowing water. Its water is a very soft and non irritant alkaline simple hot spring. There are two types of baths to choose from: an open air bath and an indoor bath. There are 4 types of guest rooms. All rooms have a modern Japanese style. Some have a front yard and some have a soothing open air bath. The dinner menu changes every month. Meals are loaded with fresh local ingredients of Izu island. Every dish make guests smile as they take a bite. 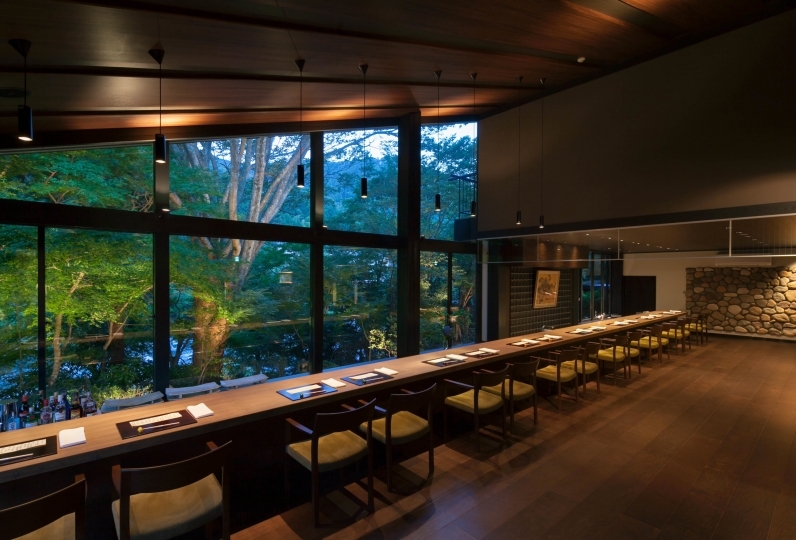 Experience the delectable cuisine of Izu. Listen to the sound of a stream and enjoy the changing season. Our staff truly wishes for you to have a wonderful stay at Sagasawakan. A very enjoyable place to stay, highly recommended! This is such a great hotel! I didn&#039;t except that I would enjoy so much of it. The hot springs were great with g... Read more This is such a great hotel! I didn&#039;t except that I would enjoy so much of it. The hot springs were great with great service and a really good room. I was feeling so relaxed during my entire stay. I would definitely recommend this hotel to friends and family and I totally look forward to being able to visit again in the future. I was't except that I would enjoy so much of it. I was feeling so relaxed during my entire good. I was feeling after relaxed during my entire stay. I would definitely recommend this Hotel to friends and family and I totally look forward to being able to visit again in the future. The entrance and the room are also very satisfied, there are lots of baths, I am very satisfied. Thank you very much Mr. Nakai who was also in charge of me. Everyone who worked was kind, polite and I was deeply moved to see you off. I will definitely visit again. There are 4 large public baths and two open air baths. All of them have free flowing spring water. The heated stones emit infrared rays to stimulate metabolism, improve blood circulation, and detoxify the body. You will feel so refreshed after a bath here. 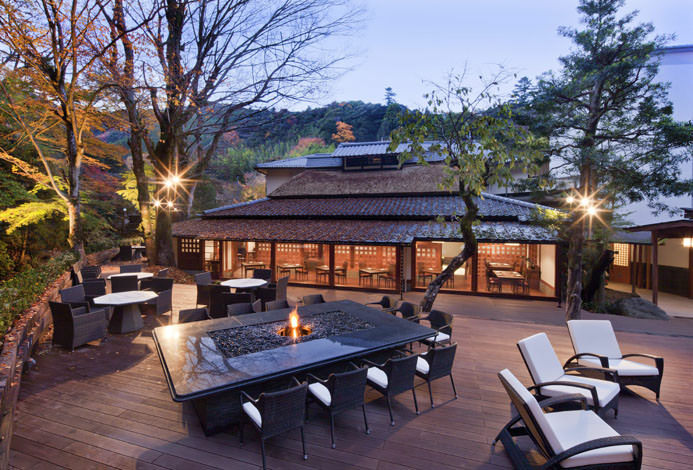 3 different types of 5 hot spring baths are available. 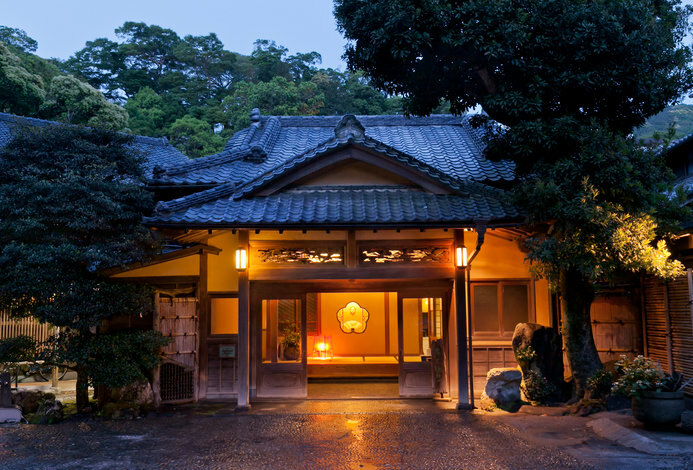 Opening times: Golden Week and July - September. This is a pool mixes hot spring water and pool water. There is a shallow pool for children. Children 0-1 year old stay free of charge.